– decrease in dissatisfied birthing experience (34%)! Stats obtained from Evidence Based Birth. 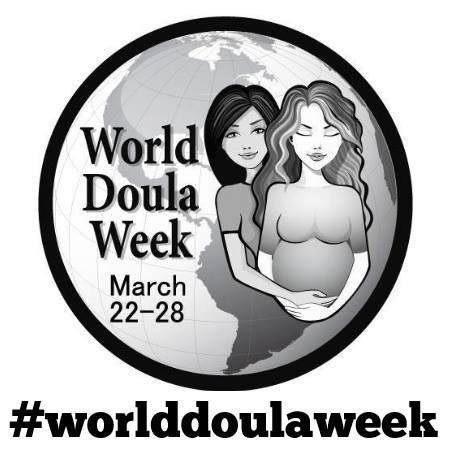 The stats are in…Got Doula? !